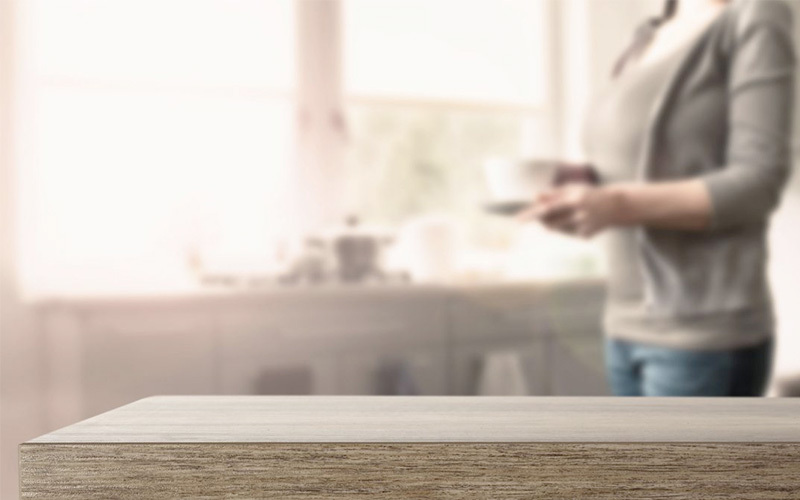 Total Kitchens works with you every step of the way, ensuring your dream kitchen and kitchen layout ideas will all be produced hassle free and seamlessly. 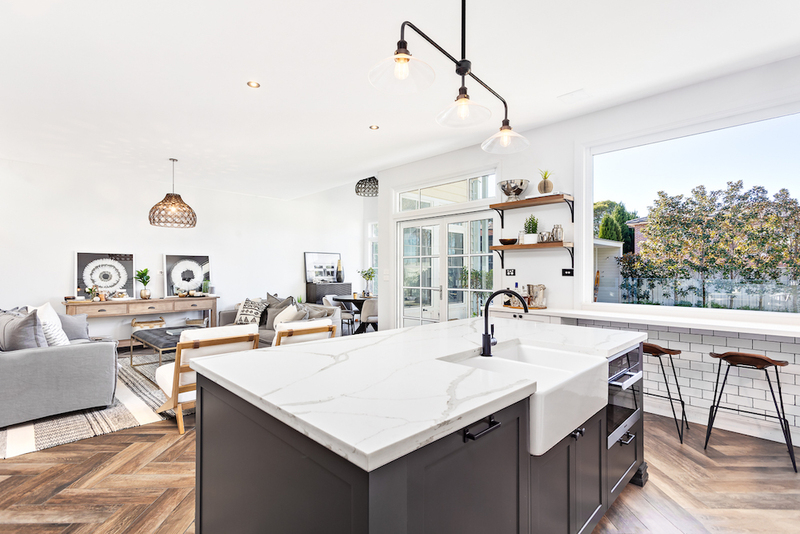 We encourage you to use our step-by-step renovation guide to assist with your decision prior to meeting kitchen builders. Once you have decided on your kitchen style, we will visit your home for an on-site briefing and design consultation. This initial meeting with our designer will help you get a really good idea of timelines and details. We will measure your space and take into account any issues prior to designing your home kitchen. 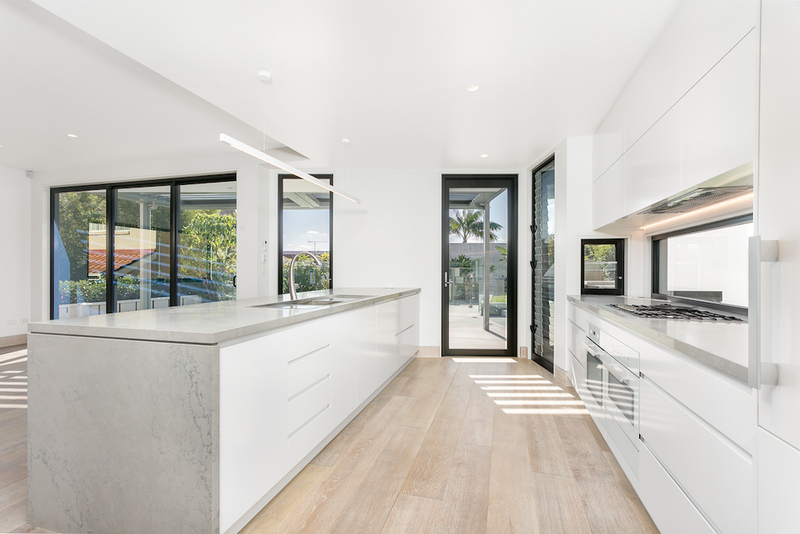 Call us today at Total Kitchens 02 9737 9033 to schedule your complimentary home consultation. Review all the style and design features you wish to include. Discuss any dislikes you have with your current space. Ensure your budget is taken into account. After our initial discussion, we will design your custom kitchen. 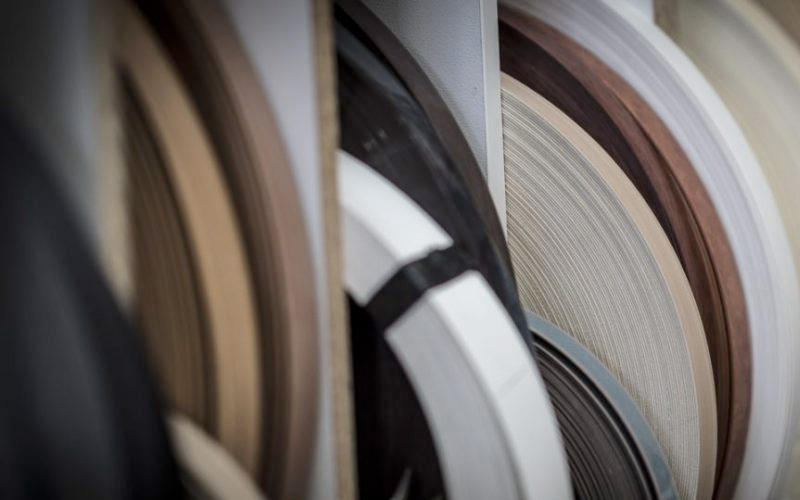 We encourage you to visit our factory and showroom to see a variety of finishes and materials. You can certainly modify your designs at this meeting. We will talk you through the kitchen installation and timeline. The best kitchen designs will strike a balance between function, form, flow and style. Ensuring your fridge is in the correct location can make a dramatic difference when working in the finished space. Our kitchen company wants your renovation to last a lifetime. 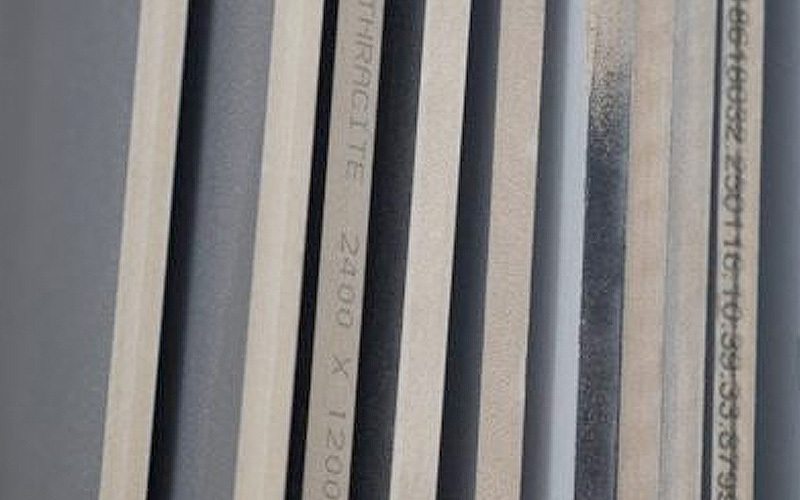 If you are unsure of any materials, look at our kitchen gallery for a guide to colours and styles. We will organise an additional home appointment prior to any onsite work to ensure measurements and selections are confirmed. We will also walk through your shopping list of appliances and confirm sizes if required. Your timeline will be confirmed to ensure minimal impact on your family. In the meantime, your kitchen has started to be produced at our factory. It is time to get excited! If your existing kitchen needs to be removed, this will occur over a 2-3 day period. 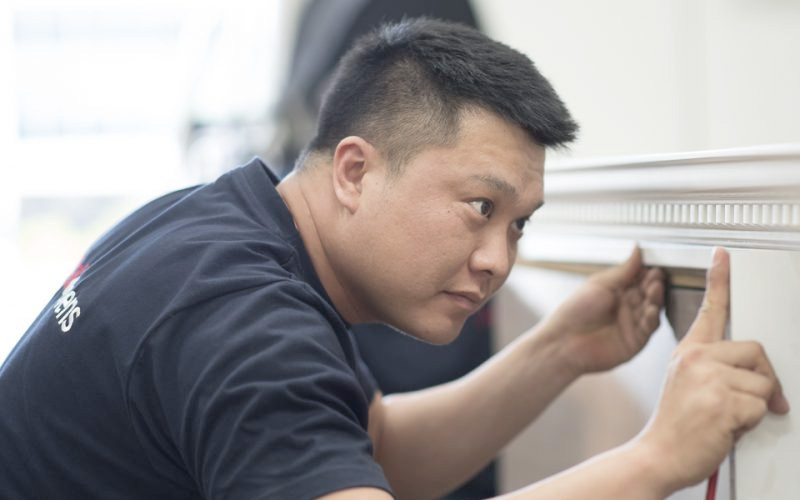 We work hard to ensure dust, mess, and any debris is minimised. Your new kitchen is ready to be installed. Bench tops and splash back needs to fit perfectly for seamless presentation and can take up to 7-14 days, depending on materials. We will coordinate all services and joinery is installed with precision. A final check, clean and quality control inspection is completed prior to handing over your new kitchen. If you have any questions or concerns along the way, contact our customer service team and they can keep you up to date on your kitchen progress. Contact us to get further information on how you can design a kitchen with ease.